Making relationships and growing a business doesn’t have to feel forced, stuffy, or inauthentic. 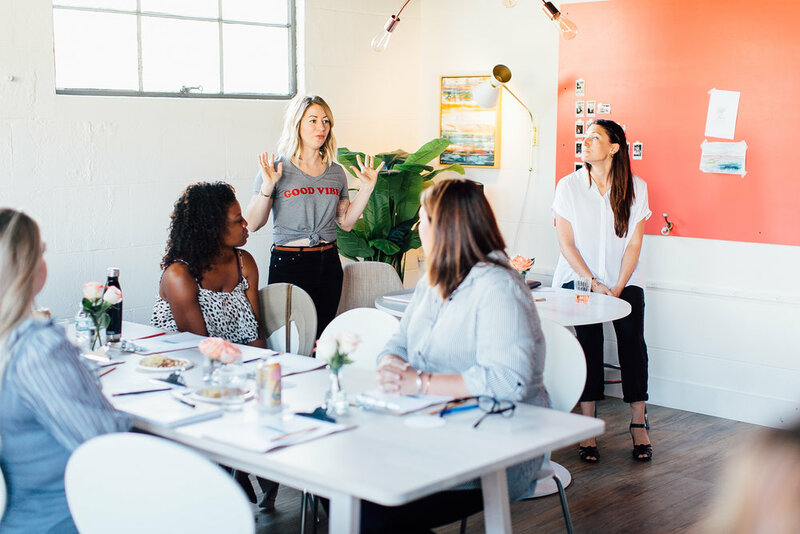 With a bit of planning and a little bit of coaching, business development is a tool that can help small businesses thrive while creating real, meaningful connections. Attendees will leave feeling less anxious about the word “networking”, more comfortable with themselves and their pitch, and more excited to start building relationships that will grow their business or reach their strategic goals. Note: This workshop is part of the larger Rebelle Con conference. You will need to grab tickets to the workshop portion of the conference to attend.